ThinkGeek has come up with yet another absolutely necessary item for the discerning drinker. 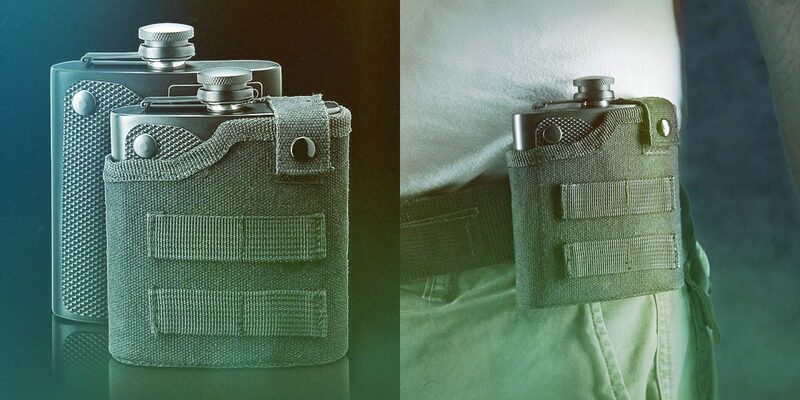 The TGX Tactical Flask is perfect for entering enemy territory (or family events) where the difference between life and death could very well be 6 oz. of bourbon.